First off, Season’s Greetings to all who happen upon my website. I have given the site a makeover for 2017, having decided to road test Word Press’ new template. Also, in my Guide to Shaft I have added visual title headers to each book and movie entry along with some new images. 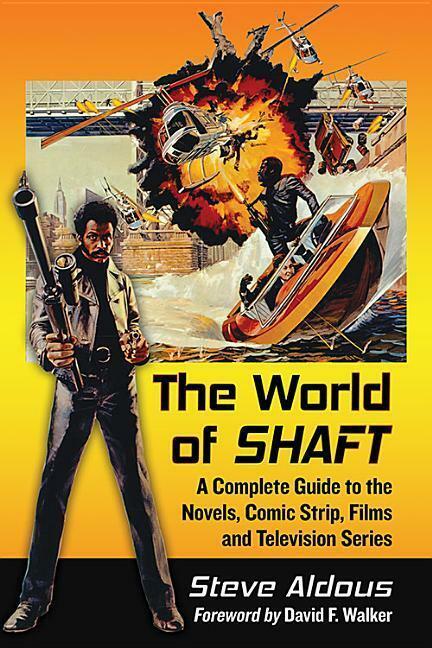 Through 2017, I will continue with reviews of movies and books as well as updates on all things Shaft. I am currently working on a novel and have some ideas for more short stories and further novels to explore. I have contributed a chapter to a forthcoming book on 1970s pulp fiction. 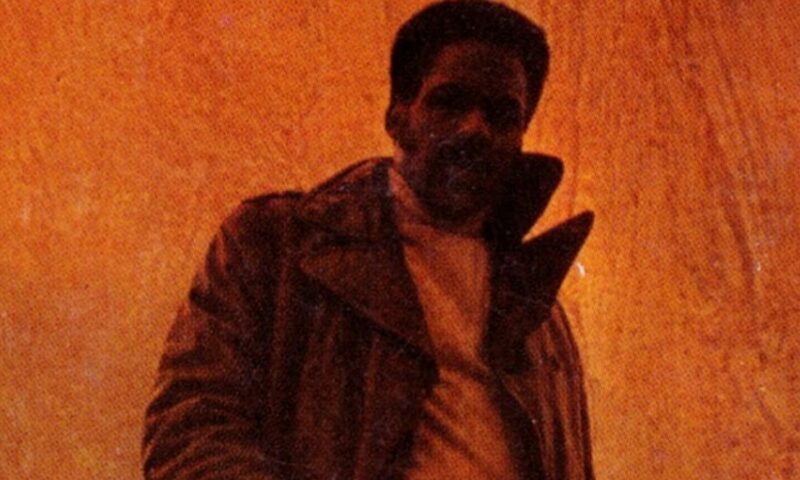 I am also looking to start further research for a book about the making of the first Shaft movie, for which I aim to seek publication in 2021 to tie in with the 50th anniversary of the film’s release. For now, I hope you all have a happy and prosperous 2017.